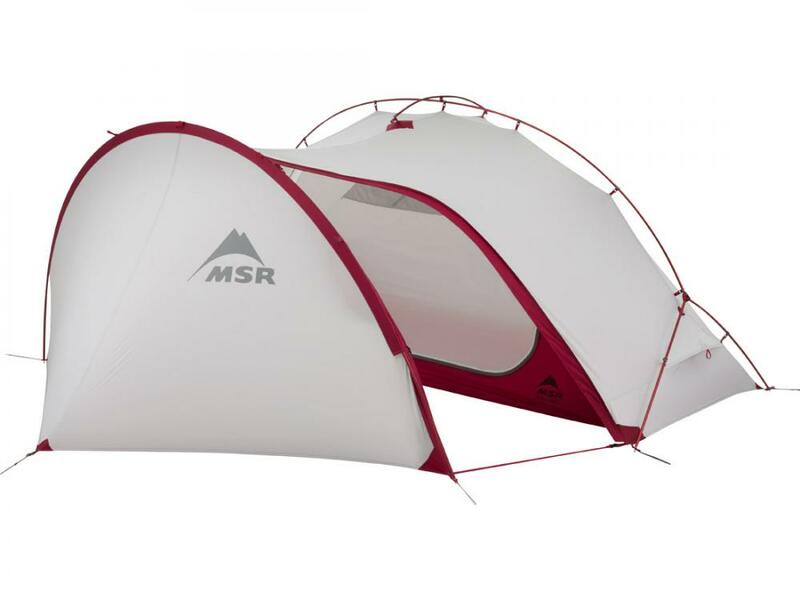 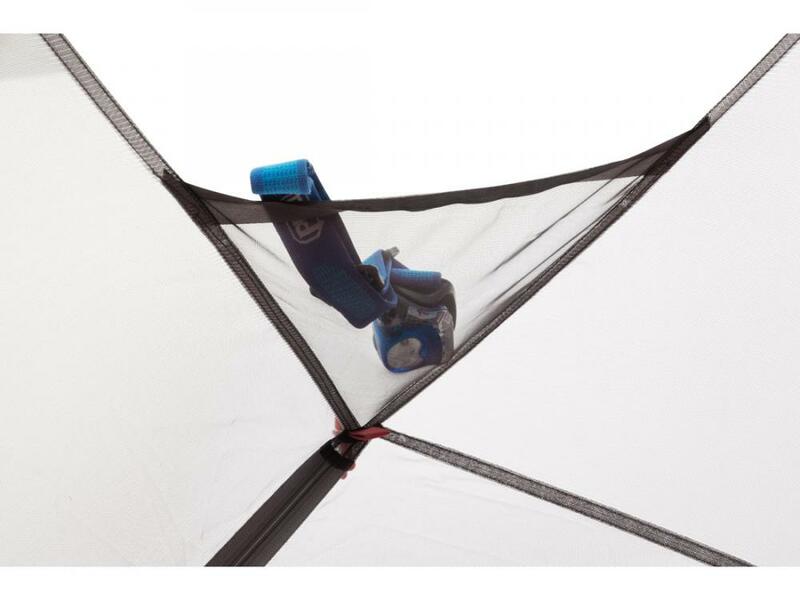 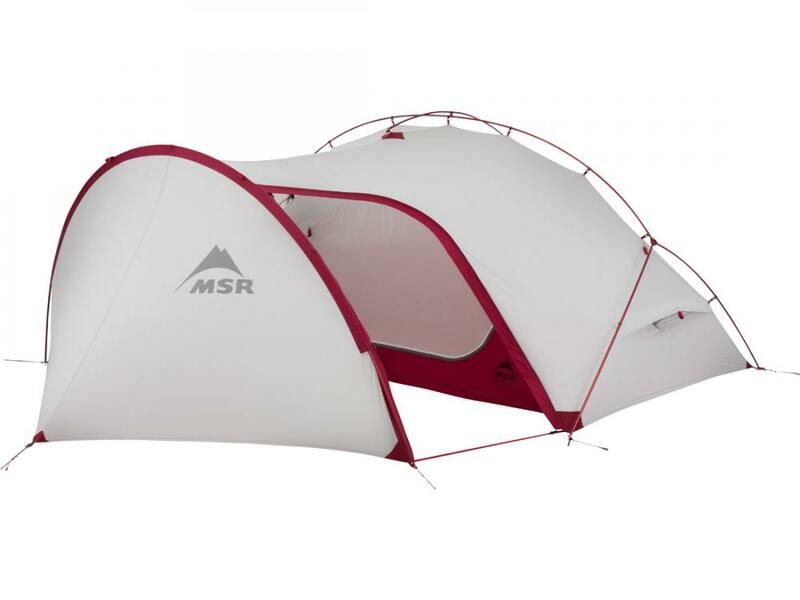 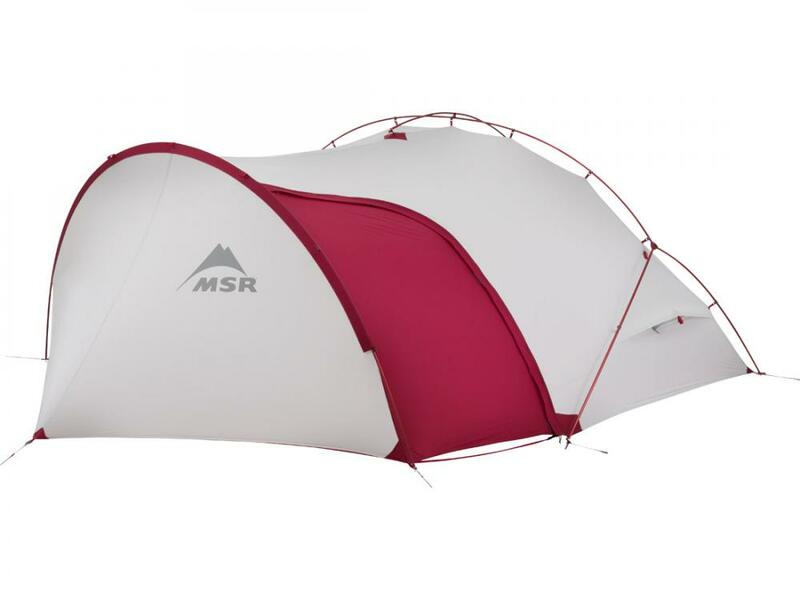 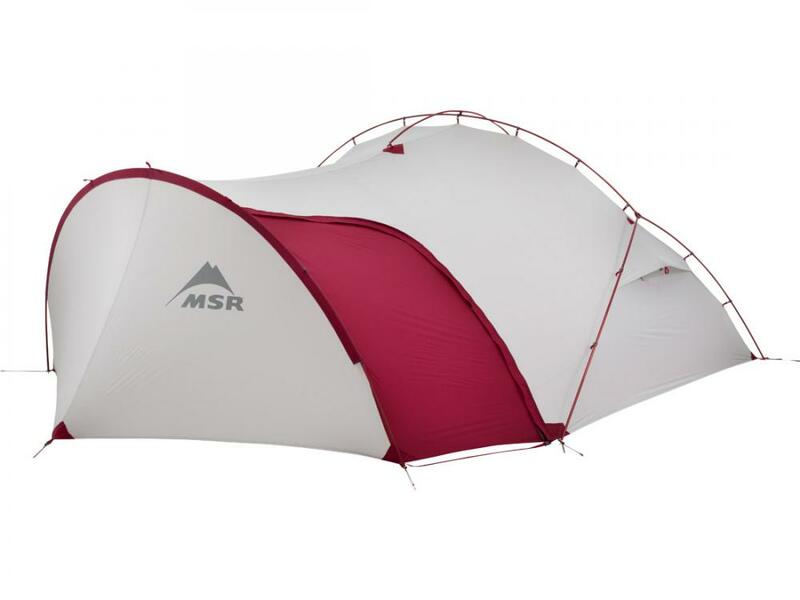 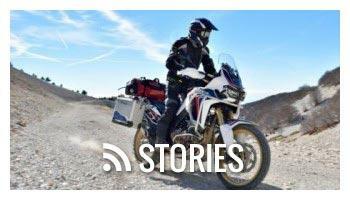 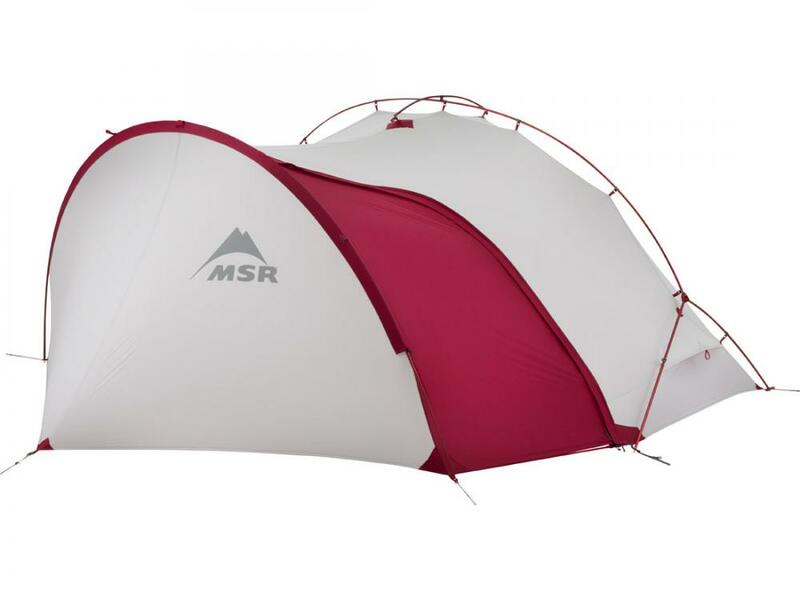 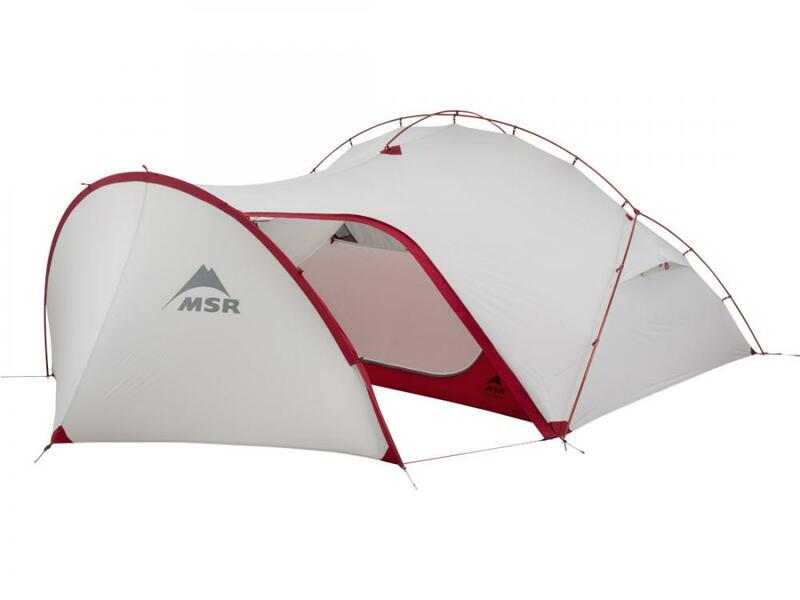 For the motorcycle adventure traveler who wants an extended vestibule to stash their riding gear or luggage while they're camping, but don't want to deal with the huge packed size and heavy weight of other tents on the market, the MSR Hubba Tour is a great option. 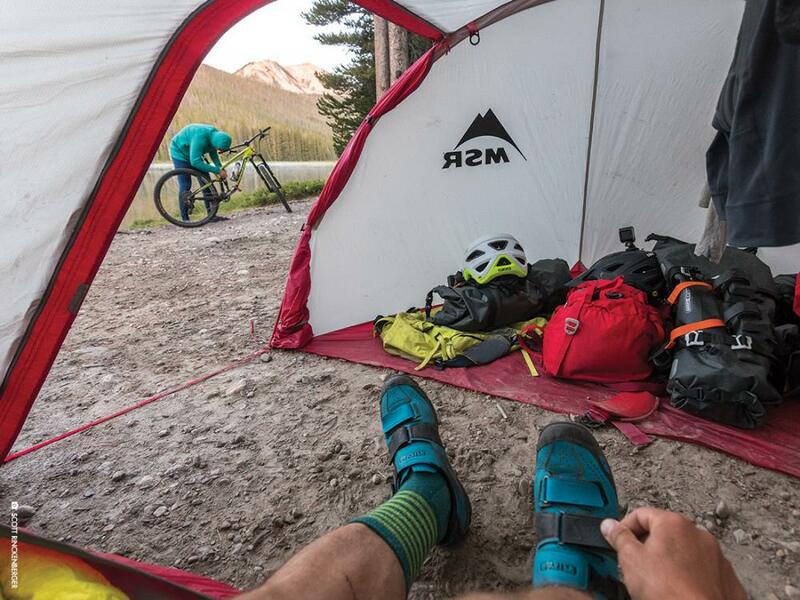 Adventure touring requires a tent with something extra. 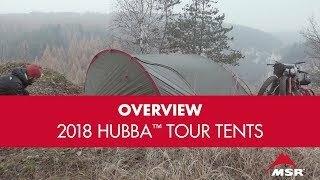 The Hubba Tour motorcycle touring tent provides protection for you and all your gear, with livable features to go around. 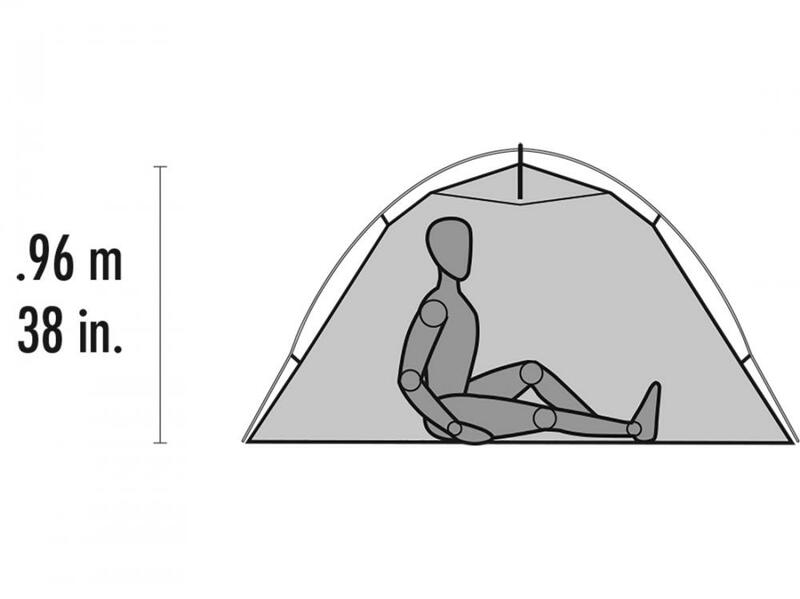 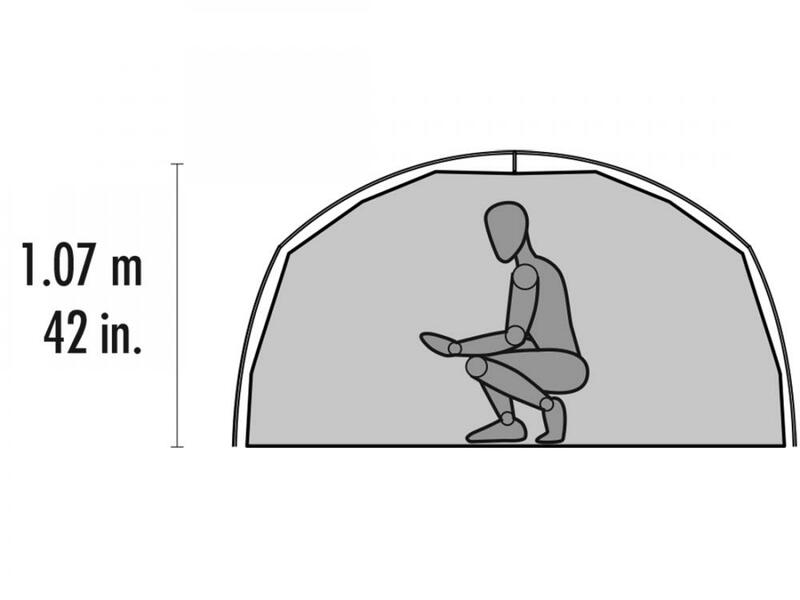 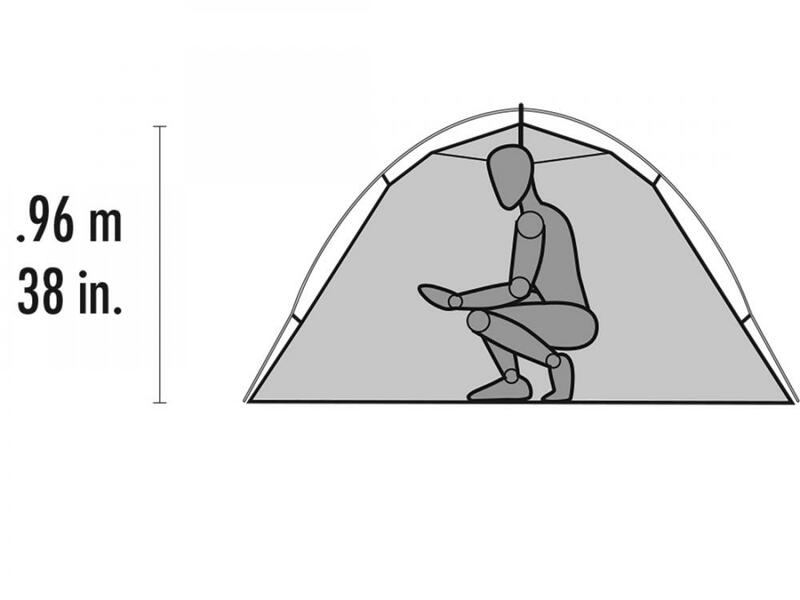 When there’s more rain than shine during setup, the unique exoskeleton frame pitches fast, and the tent’s unified rainfly and body helps keep the interior dry. 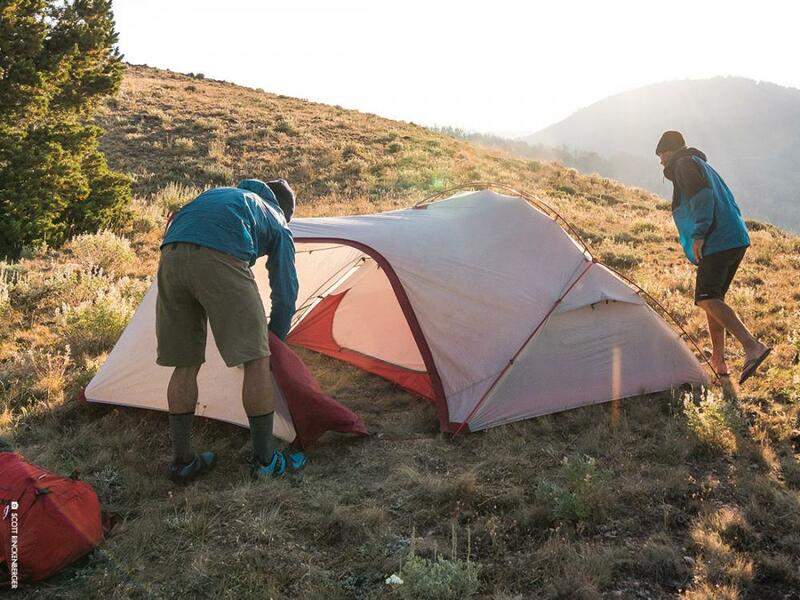 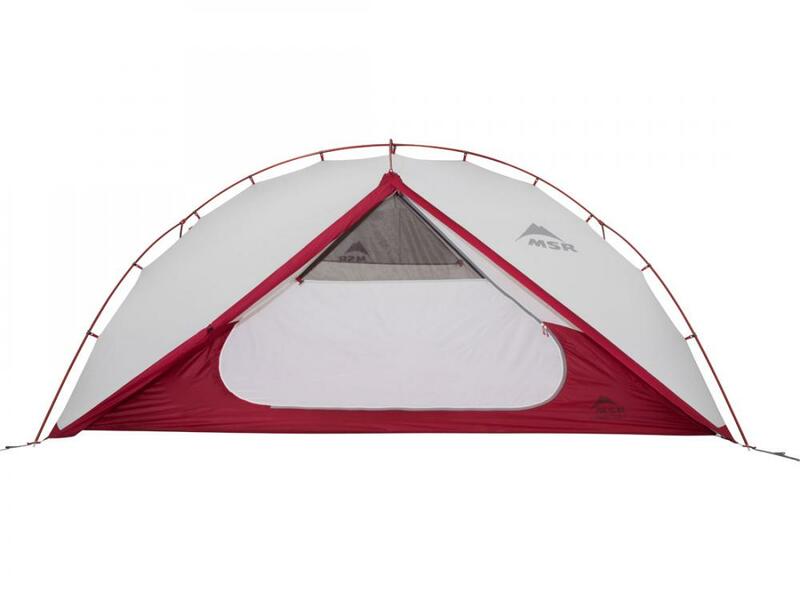 Spend weeks on backcountry trails or a month on the backroads in the comfort and convenience of a Hubba tent enhanced with a large vestibule for stretching out and a protected floor area for stashing gear. 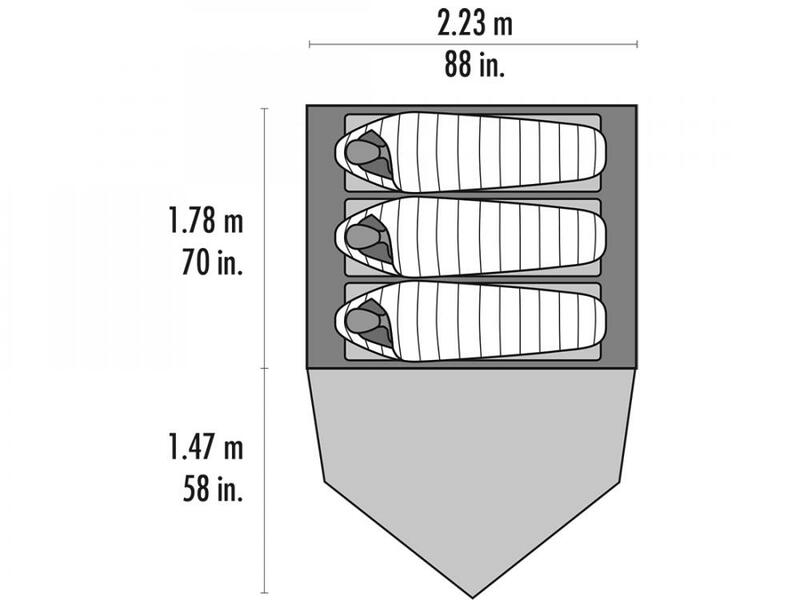 Packed Weight: Tour 1 = 4lbs 7oz., Tour 2 = 5lbs 4 oz., Tour 3 = 6lbs 4oz. 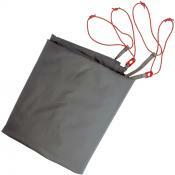 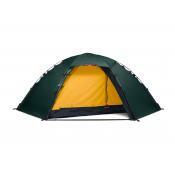 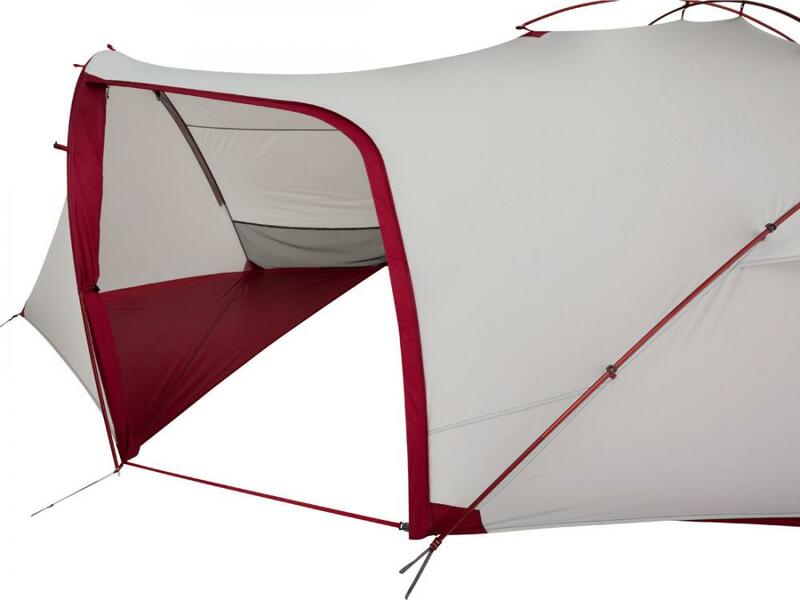 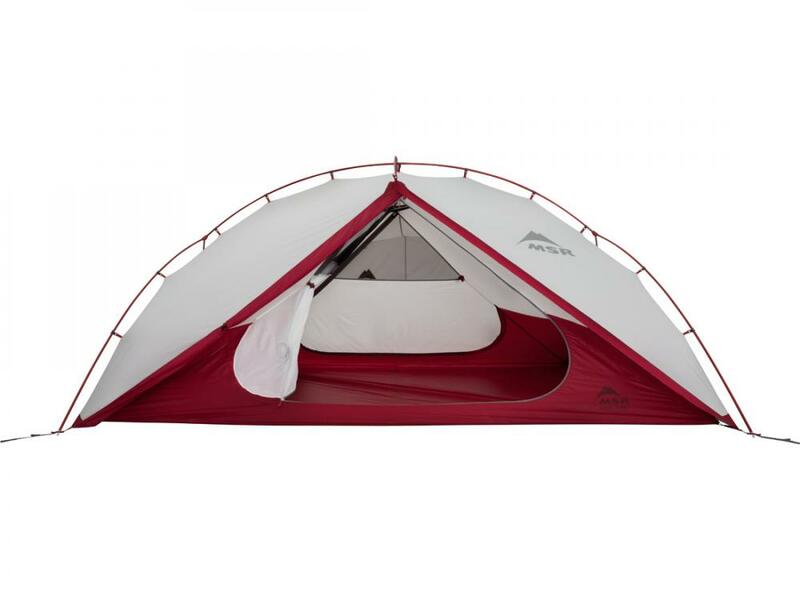 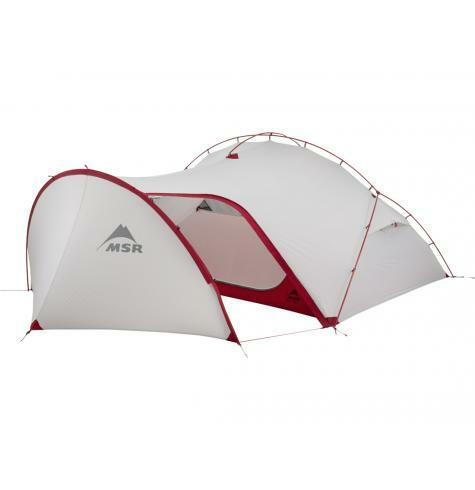 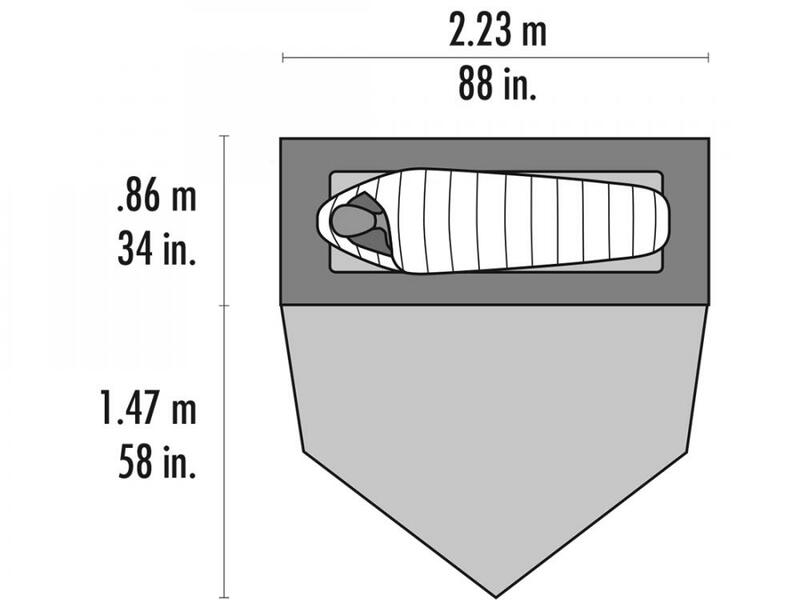 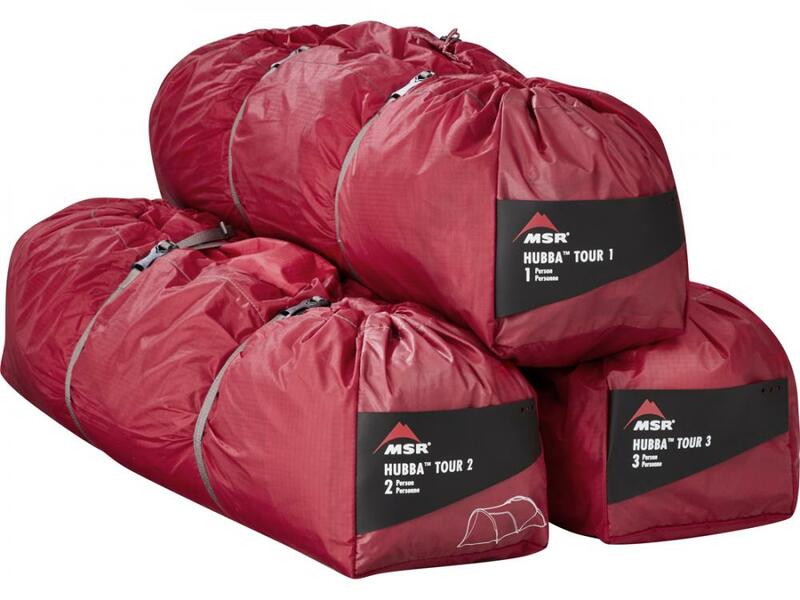 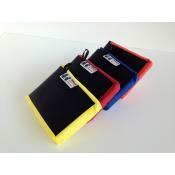 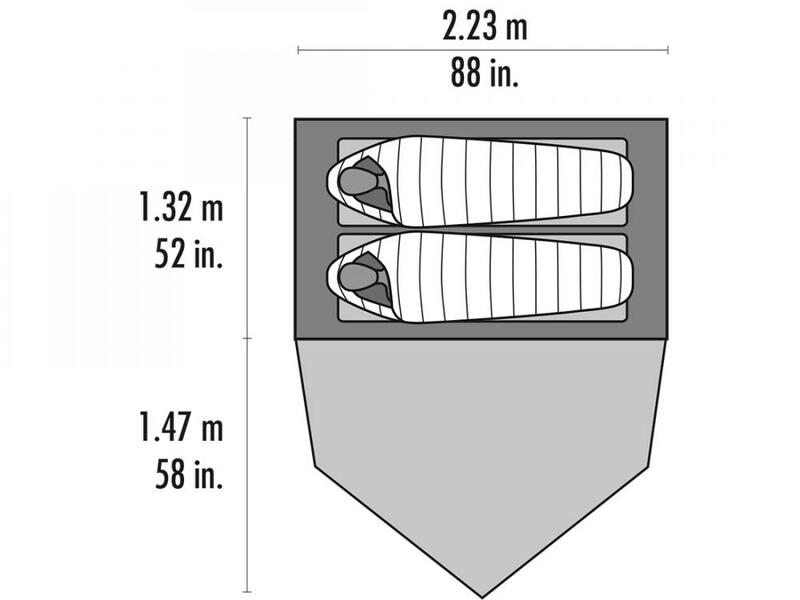 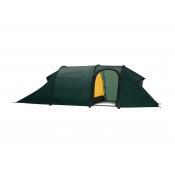 Packed Size: 21 x 7"
Tent Volume: Tour 1 = 27 cu ft., Tour 2 = 45 cu ft., Tour 3 = 74 cu ft.
Vestibule Area: 25 sq ft.